From exciting concerts to memorable hotel and restaurant experiences, here are 10 awesome reasons to put Amsterdam on your wish list of places to visit in 2018. Bernard Haitink, well known all over the world for his perfect interpretations of Mahler, is set to rejoin the Royal Concertgebouw Orchestra for not-to-be missed performances of Mahler’s inspiring Ninth Symphony. This is just one reason you should plan a trip for Amsterdam between the 7th to 9th of June 2018. This much anticipated event will be happening in Concertgebouw, Concertgebouwplein 10, Amsterdam and you can grab a ticket for as low as €38.50. Need more details? Check out the program on the Concertgebouw website. 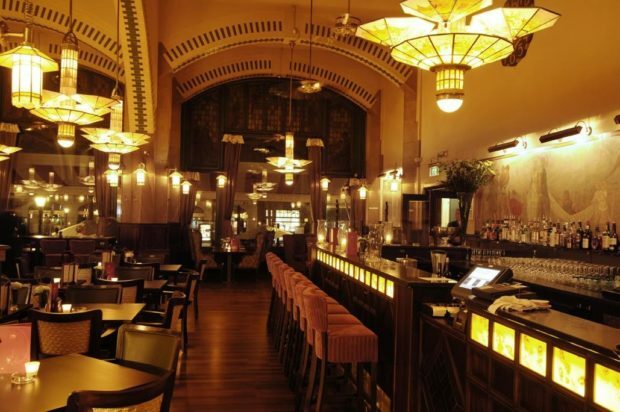 Café Americain, once the renowned meeting place for writers and artists, was allowed to slip into near oblivion, but a recent makeover has made it one of Amsterdam’s most popular attractions. Open daily from 6.30am to 10.30pm, you can enjoy a three-course meal for as low as €36. Visit any time of the year and enjoy the best of Amsterdam’s hospitality. To find out more, visit Café Americain’s official website. Amsterdam’s Stedelijk Museum, known for its extensive collection, will be providing showings on free-standing steel walls. This new design, by renowned architect Rem Koolhaas, is designed in such a way to minimize movement and vibration. You can enjoy this novel experience for only €17.50, every day from 2pm to 6pm. On selected days in the month of May 2018, Peter Sellar’s production of Mozart’s second to last opera, with links to recent happenings in Paris and Brussels, will take place at the Stopera’, Amstel 3, Amsterdam. The entrance fee is between €18 and €58. If you are visit Amsterdam in May, make sure to put in an appearance. Super Chefs, Pascal Jalhay and Tim Golsteijn, bring a spectacular fusion of Asian and Middle Eastern cuisine to the Bougainville restaurant, located at the new and exclusive Twenty Seven Hotel, not too far from the Royal Palace in Amsterdam. Open every day for dinner, you can enjoy a memorable four course meal for €65 accompanied by Lendl Mijnhijmer adventurous wines from €36. 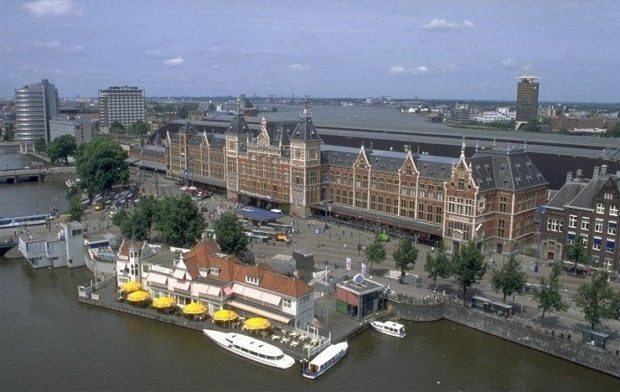 The much-anticipated Amsterdam North-South line, connecting the city to the north across the river IJ, will start operation in the summer of this year. The north bank of the IJ has become a thriving tourist area, with lots of fun places to visit, such as the EYE film museum, the viewing towers of A’DAM Toren, and the hustle and bustle of the former NDSM shipyard. It’s worth a reminder that on your trip to Amsterdam, as well as your passport, travel documents and itinerary, you should also come prepared with travel insurance. This will provide you with the peace of mind to really enjoy your trip. After all, even the best made plans can go awry. This year, more than 60 Dutch Old Masters from the Hermitage collection in St Petersburg, will go on display. The collection will include six inspiring Rembrandts, some rare paintings, and curious art hanging side by side in what promises to be one of the most unforgettable exhibitions of the year. 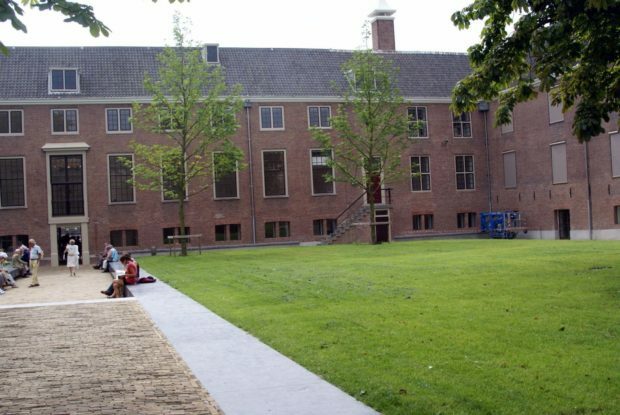 The exhibition will take place at the Hermitage in Amsterdam every day from 10am to 5pm. You can get tickets for as low as €25. Looking for the perfect place to stay? Try the Pestana Amsterdam, located on the banks of the River Amstel. This new luxury hotel opened earlier in the year, and offers lots of exciting accommodation and entertainment features. The restaurant is managed by Peter and Marieke Lute, renowned for their success in nearby Oudekerk. For just €260, you can have a pleasant stay in one of their double rooms, with an extra €25 for breakfast. Impressionist artist Vincent Van Gogh was inspired by Japanese prints, giving rise to an impressive collection of Japanese-related art works. From March 23 to June 24, the Van Gogh Museum in Amsterdam will put on display this collection of prints that inspired the artist’s creativity. 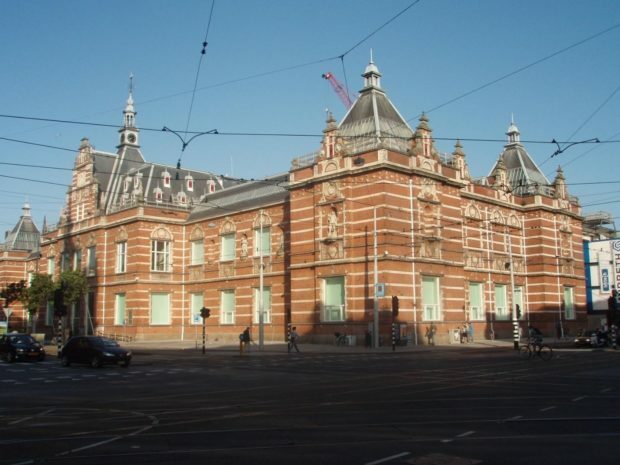 For just €17, you can gain access to the Van Gogh Museum in Museumplein, Amsterdam, to be a part of this event. Many know about the exciting presentation Dutch Double. On selected days in March and April of this year, local choreographers, joined by Hans Van Manen, will collaborate with musicians from around the world to create an inspiring 3-world premiere dance piece. Introduced in 2014, the first event was a monumental success and this one promises to be even better. Visit the opera ballet website for the schedule and more information.